Gamers patiently waiting the release of the DayZ Alpha game, will be pleased to learn that its developer and creator Dean Hall has today released the DayZ Alpha version of the game via Valve’s Steam Early Access program. 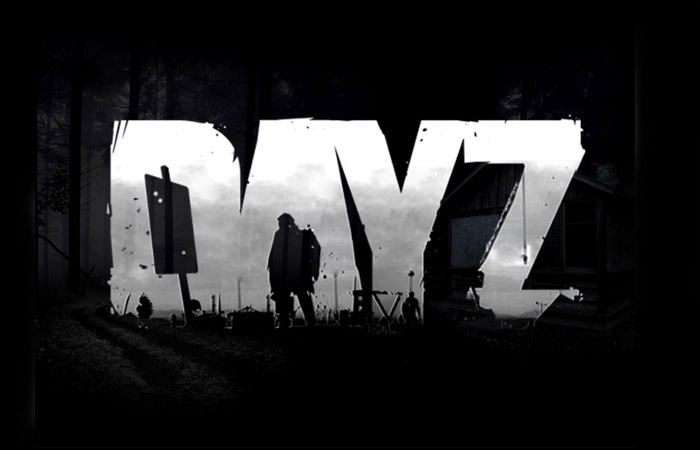 The new DayZ Alpha standalone release is the very first official release of the game and is in it alpha development stage so expect it to change considerably before being fully released as a final version. For more information on the new DayZ Alpha release jump over to the DayZ F&Q on the Kotaku website for details or the official website here.